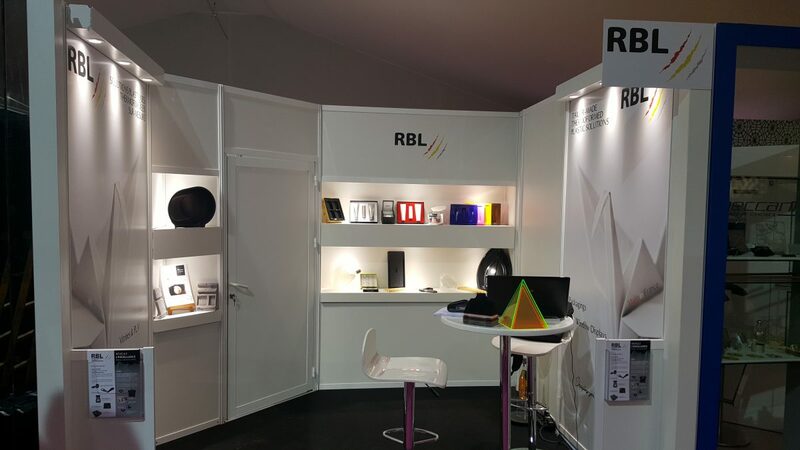 RBL develops custom-made thermoformed plastic solutions. Just like paper shaping in origami, by starting from a plastic sheet we create the product that will specifically suit your requirements. 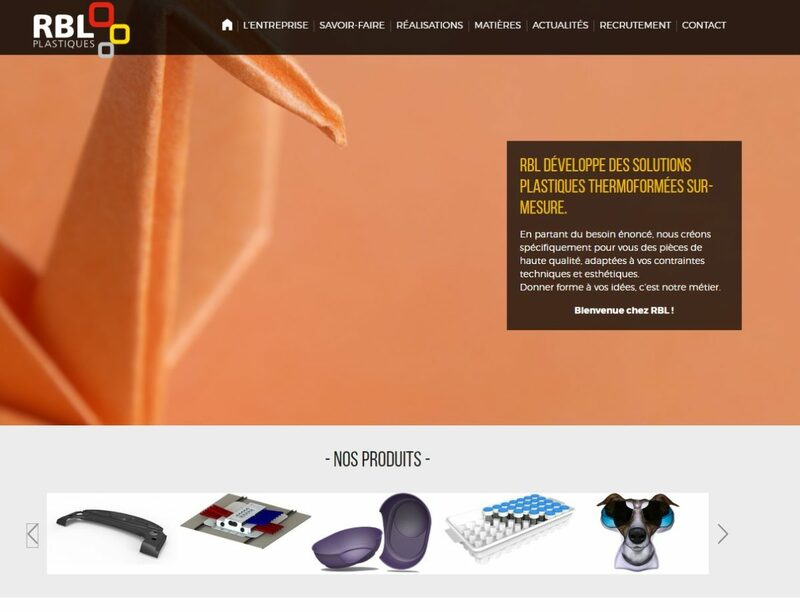 Shaping your ideas, that’s our business.